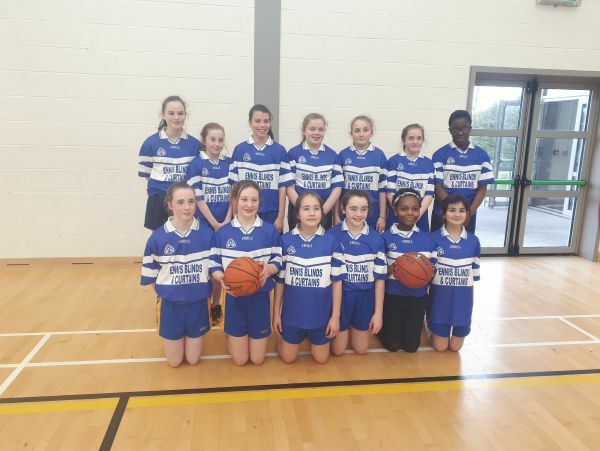 The boys and girls basketball teams from HFSS played a tournament in Ennis National School hall recently. Both teams gave spirited performances in their matches. HFSS girls won both of their matches to be crowned champions on the day. What a fantastic achievement girls! Well done to both our teams for doing HFSS proud.